I have mostly switched over to sauces and condiments that don’t contain any added/processed sugars and dairy. And I’m trying to do this across the board for the whole fam. 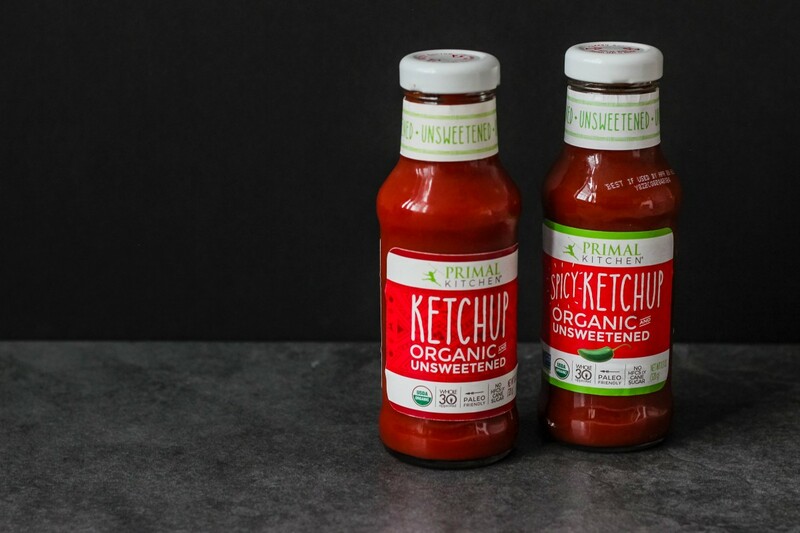 So very slowly, I’m making sure that my kids are also eating clean, and some of that starts with just little things like switching out your condiments! I use a lot of these in my every day cooking to also keep my dishes clean, and they are super tasty! You really can’t tell a different in any of these which is why switching over hasn’t been that difficult! I normally buy most of these at Whole Foods or Whole365, Sprouts, or my regular grocery store (HEB) has started carrying a lot of these too! If you don’t live near any of these, I’m sure there are other markets around you that potentially sell them, and if all else fails, there is Amazon! 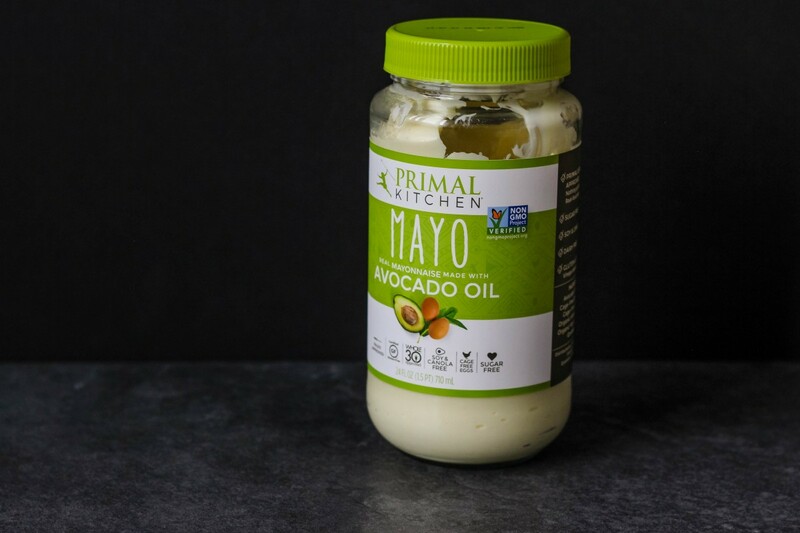 My top condiment is probably this primal kitchen mayo. I’ve completely moved over from regular mayo because this stuff is AH-MAZING!! 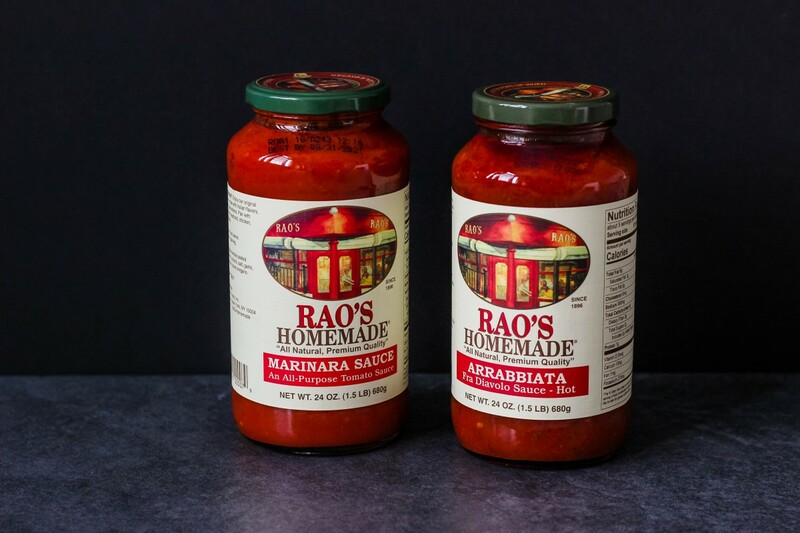 You can do so much with it, especially for making sauces and dips too! I use it on the kids’ lunch sandwiches, and if I’m making burgers, this is the mayo I always use! 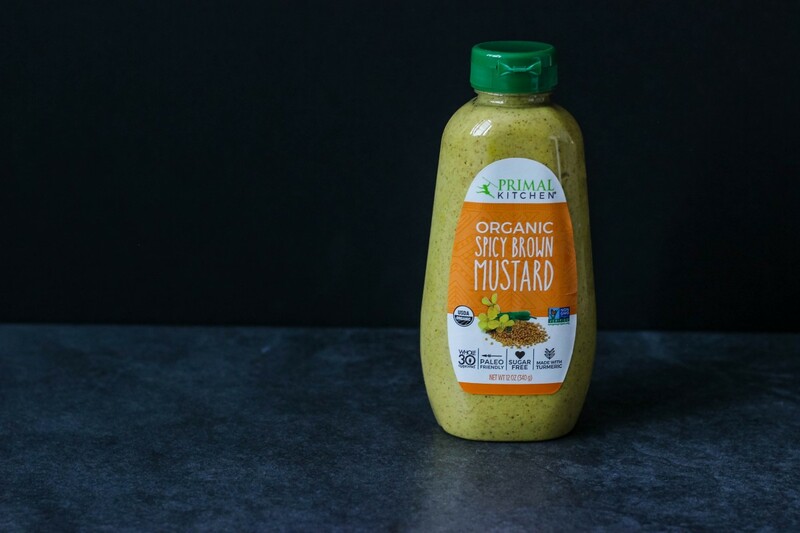 There are a few other flavors like the chipotle mayo and the garlic aioli mayo, but I just buy this one and add stuff to it to make it amazing! Another fave condiment. I have both the spicy and the non-spicy because depending on what I’m eating, it’s nice to have an option. The spicy one is also really good with fries/burgers!! Takes it up a notch fa sho! Another fave to add on whole 30 compliant sausages, or to add to my kids ham sandwiches! You should be able to buy this pretty much at any store nowadays. 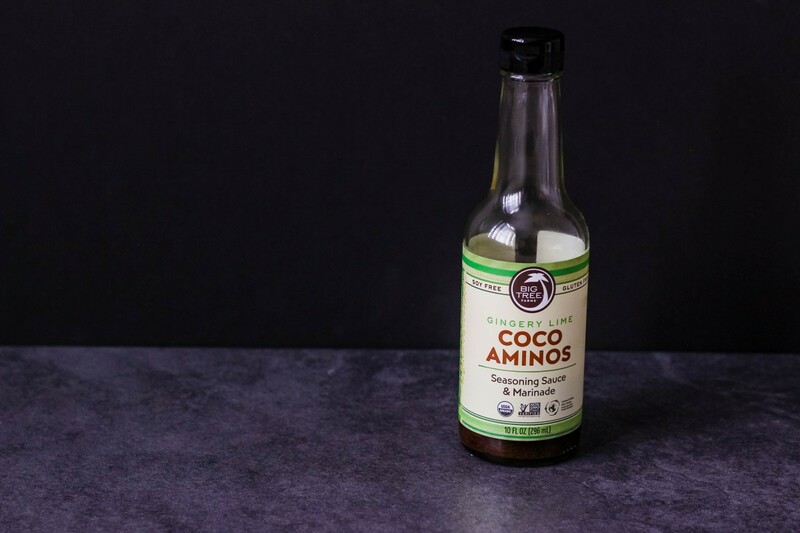 Coconut aminos is a great substitute for adding soy to those asian inspired dishes you might be trying to create at home. I love this gingery lime one I found at Sprouts, because it has such great added flavor! If you can’t find this one, this one is another great option I often turn to! 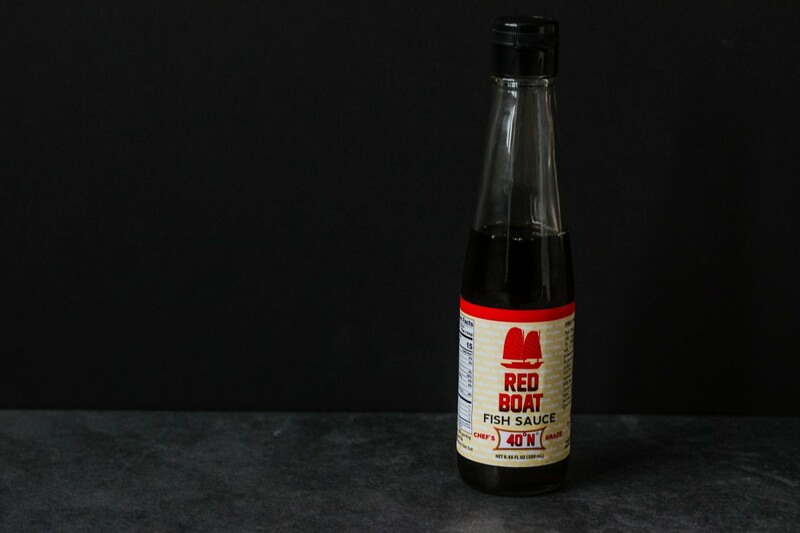 I haven’t found too many options for clean fish sauces, so I’ve always bought this one for my asian dishes, and it’s delicious!! So, if you’re looking to just eat a quick dinner and need to throw together a clean salad, caesar is always so easy am I right? 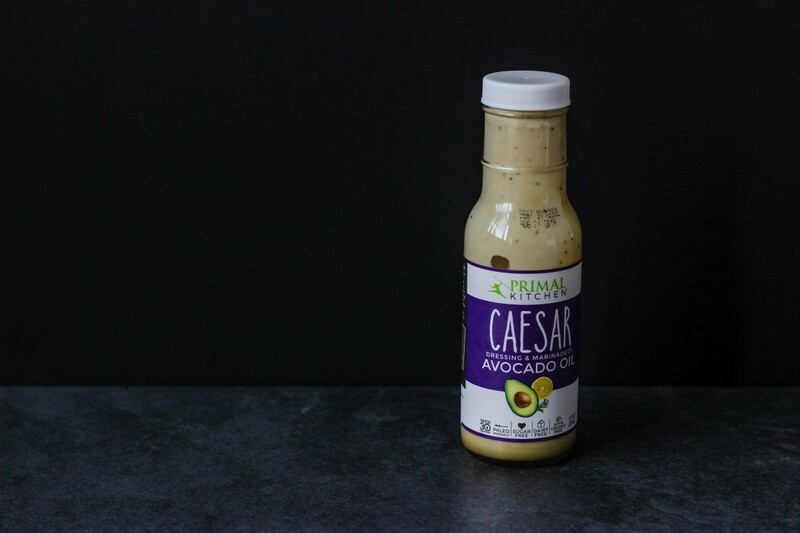 But caesar dressing has a ton of crap in it, so unless you have the time to make it yourself, I’ve been turning to this one! I need to grab the ranch one soon! This is fantastic for having an oil that can reach high temps! I buy a giant bottle of it at Costco! 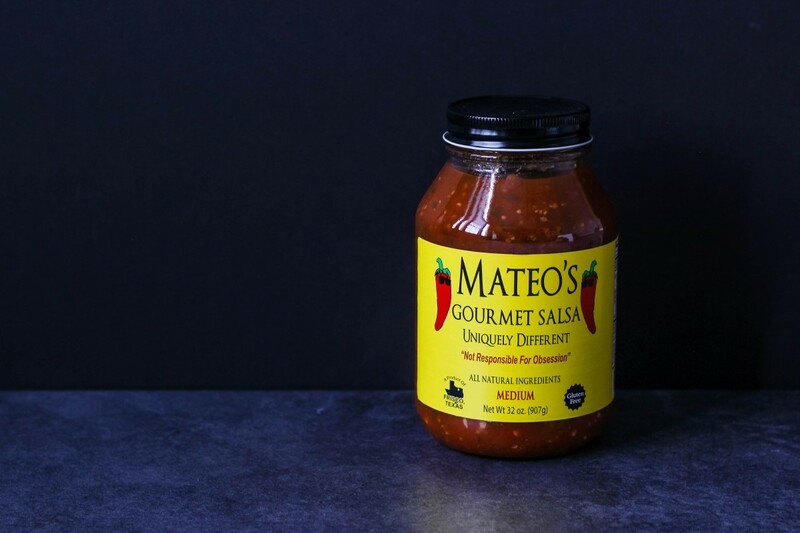 Fave salsa hands down. A friend introduced it to me about a year ago, and since then I haven’t been able to not eat it with everything! I buy this giant 32 oz. jar at Costco for like $6 and it lasts me a while! 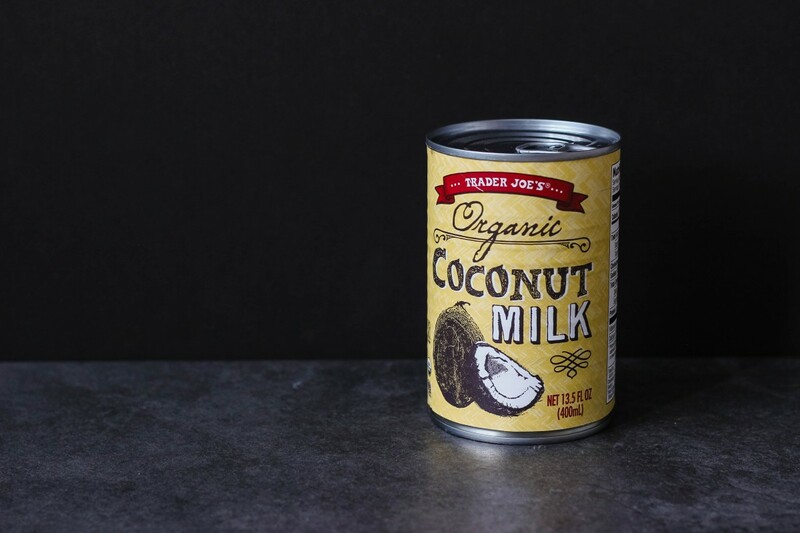 If you haven’t used coconut milk in cooking yet, you’re missing out! 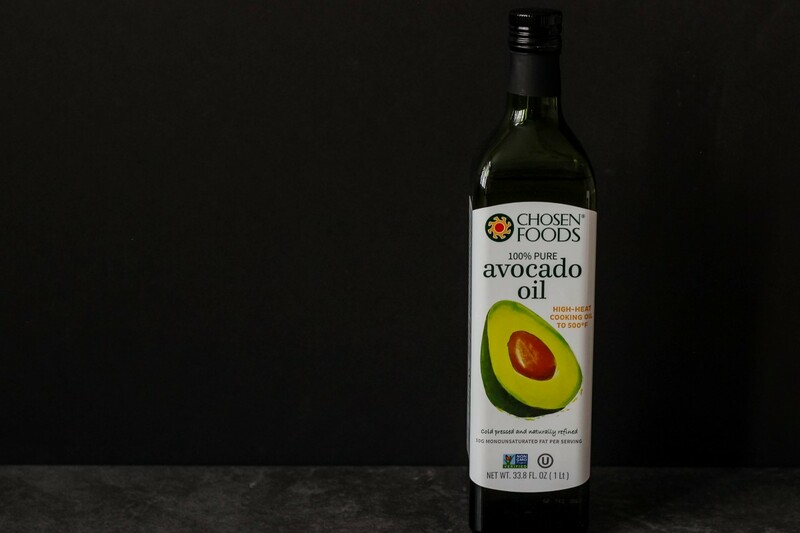 I love this one from Trader Joe’s because it’s full fat and tastes amazing! There are a ton on the market, so find whichever one you like, but definitely give it a try!! 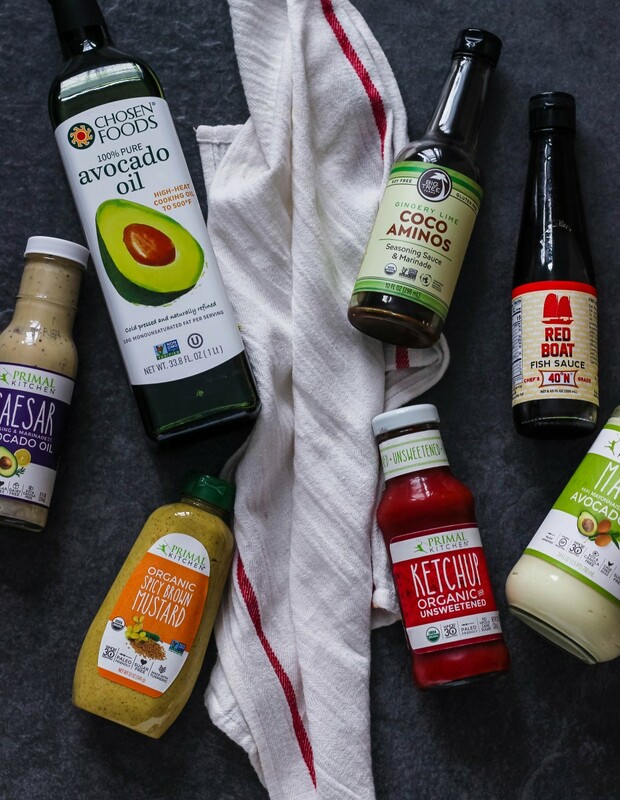 Tweet to share about the most delicious #whole30 and #paleo condiments out there! 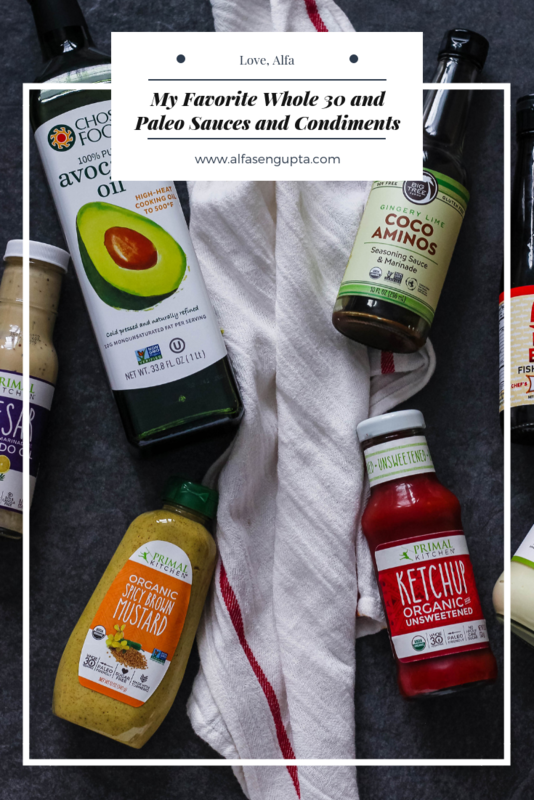 I plan to keep adding to this list as I find more of my favorite whole 30 and paleo compliant condiments and sauces that I use daily! That way you guys can always refer back to this post in case you need to find it! Don’t forget to pin it!